Ana Katalina Carmona is a Colombian filmmaker with a B.A. in Journalism from the University of Antioquia in Medellín. She has more than five years of experience as a producer and writer of audiovisual and digital projects, for which she has received several grants and awards. In 2017, she was selected by the Bogotá Audiovisual Market (BAM) and the Bogotá International Film Festival (BIFF) as a young talent. 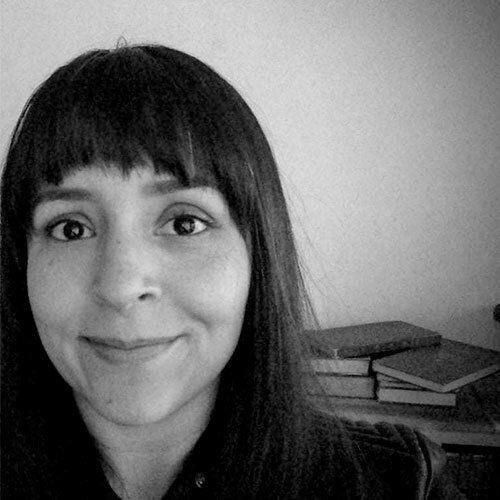 Ana Katalina has worked on the production team of films such as Niña errante, Sastre, Cantos que inundan el río and Nocaut. In 2018, she won, together with José Andrés Ardila, the feature film scriptwriting award from the Medellín Film Commission for her screenplay La cábala del pez. La cábala del pez [co-written with José Andrés Ardila] — This is the story of a loser. In September 1995, in a Godforsaken village on the Colombian coast, a number appears on the scales of a bocachico fish. The whole village wins the lottery thanks to the number found on the magic fish — the whole village except Marleny, the only person who decided to bet on a different number.